We just completed one of our biggest event setup’s for the year this past weekend! From the coordination of all the vendors, to the flawless execution of setup, everything went off without a hitch! A big thanks to Ilios Lighting, Vintage Villas, and Amy Washburn for all the help with everything. We had to install a tent frame, get it draped (THANK YOU Timeless Treasures by Maria!!! ), get everything setup, and flipped for this day long process…but it was worth it! 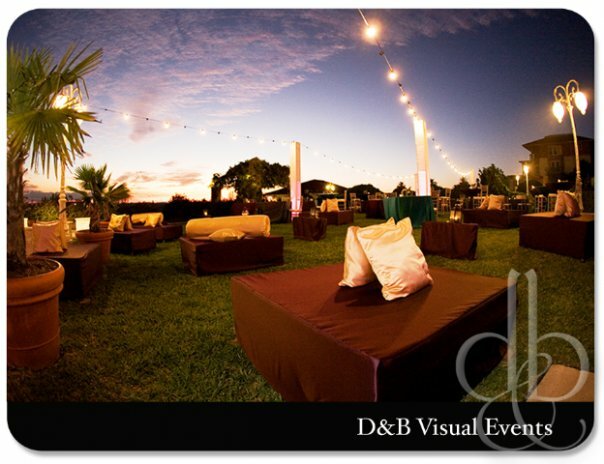 Check out the pics above, kindly provided by D&B Visual Events!!! 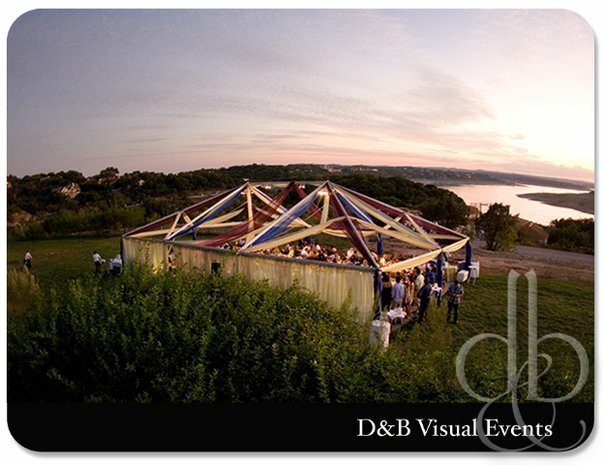 This entry was posted in Draping, Ottomans, Our Tents, Vintage Villas, Weddings with Premiere Events. Bookmark the permalink.